application and install it over the air with our Best Platform for Beta App, iOS App and Android App Distribution. We have made the process easier to send your testing builds. Upload your IPA file for iOS or APK file for Android. Click on Submit to get the installation link. Share that link to your clients, friends or developers or use it for your own device. Open that link in particular device.Either iOS or Android. getting your apps to testers? Don’t Worry there's an Enhanced Way! your app over the air swiftly! 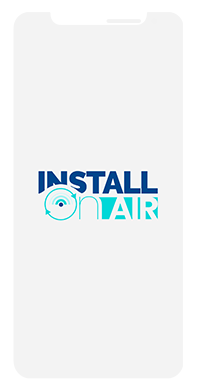 "We've been using InstallOnAir.com and we've got to say that it's the simplest way to share your apps with colleagues. Check them out."